If you’ve ever purchased a car through a dealership, you know that the experience you have at that dealership will often be indicative of your ownership experience to come. Unfortunately, many dealerships leave their customers wanting. In many cases, those dealerships are downright disappointing. That’s why you want to go with the leader among Tampa VW dealers – Reeves Volkswagen. 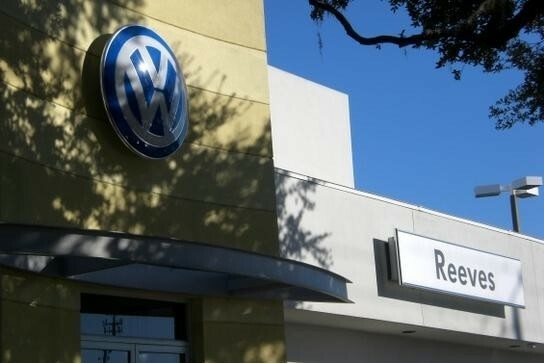 What Makes Reeves Volkswagen stand out from other VW dealerships in Tampa? The reasons are many, but here are a few that our customers seem to appreciate in particular. At Reeves Volkswagen, we’ve worked tirelessly to become the Tampa VW dealer with the largest inventory to choose from. Whatever model, trim, or color you want – even from a variety of years – we have it. We even offer a wide selection of vehicles from other manufacturers, just to make sure that you’re able to find exactly what you’re looking for. 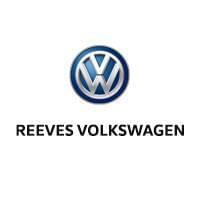 Reeves Volkswagen is renowned for offering the best VW dealership service experience possible. We start by building a team of expert, experienced technicians who use only the most state of the art diagnostic equipment and tools. This allows us to provide Volkswagen repair that is not only fast and convenient, but dependable. We’re firm believers that getting behind the wheel of a Volkswagen shouldn’t cost you an arm and a leg. That’s why we offer the best VW specials in Tampa. For example, right now we’re hosting our Real Deal Summer Savings event in which you pay $0 on signing and the lowest dealer fees around. In the end, it’s simple. At Reeves Volkswagen, we offer the best VW dealership experience that you’ll find anywhere in Tampa. Every step of the way – from the sales process to financing to service down the road – we deliver a level of customer satisfaction that is unrivaled. So drop by today, and test drive a vehicle (or vehicles) from the best Volkswagen selection in Tampa. Today could be the day you find the perfect car for you. Check out our massive Volkswagen selection online, or call Reeves Volkswagen at (855) 248-4512 today.